International Women’s Day has been recognized for well over a century in celebrations around the world. Our local celebration provides an opportunity for our communities to join with millions across our globe to collectively reflect on the economic, political and social progress women have made both globally and locally. In addition to celebrating how far women have come, it is also a day to listen, learn and reflect. And while we must acknowledge how much has changed, we also know there is still so much that needs to be done to achieve gender equity and an end to violence against women. Our International Women’s Day celebration is also a call to action: it is an opportunity to link our arms and raise our collective voices to work together to harness the power and strength of women and girls so they can reach their fullest and highest potential. Directed by Alexandria Bombach, “On Her Shoulders” documents the persistence of Nobel Peace Prize Winner Yazidi activist Nadia Murad. Watch the trailer here. North Shore Chapter of The Links, Inc.
($40) are available on Eventbrite. Tamar Mannaseh, founder of MASK (Mothers/Men Against Senseless Killings) will be the keynote speaker at the annual luncheon co-sponsored by LWV of Evanston, Glenview/Glencoe, Wilmette, and Winnetka-Northfield-Kenilworth. Registration details to be announced. In honor of International Women’s Day and Women’s History Month, the Evanston Women’s History Project at the Evanston History Center has a full calendar of events planned for March 2019, in partnership with other Evanston women’s organizations. 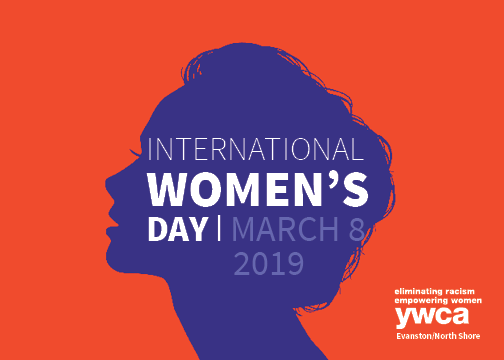 On Thursday, March 8th from 9-10 a.m. at the Evanston History Center (225 Greenwood Street, Evanston), there will be a morning celebration of International Women’s Day. Evanston women of all ages are invited to join us for a “Get To Know You” networking event. A light breakfast will be served. 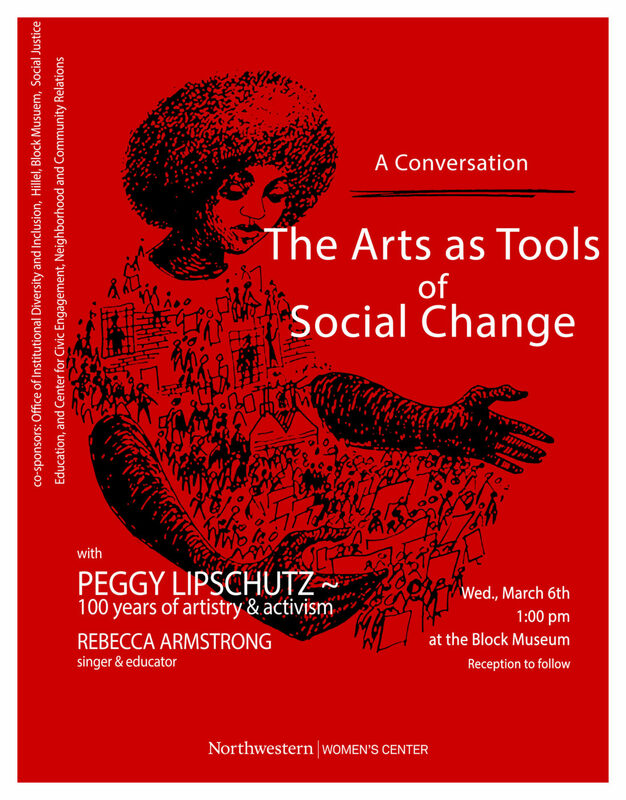 This event is free but reservations are suggested at www.evanstonhistorycenter.org/all-events. Tuesday, March 19th at 7 p.m. at EHC (225 Greenwood Street, Evanston) a screening of the new film A Life Worthwhile: Lorraine H. Morton will take place, followed by brief remarks and reflections. Educator, Alderman and Evanston’s first African American Mayor, Lorraine Hairston Morton served the Evanston Community for over 50 years, guided by a simple statement her father passed down to her: “only a life of service, is a life worthwhile.” The film documents and honors Morton’s remarkable life and career, and is a production of Shorefront Films. Admission is $10 (free for EHC members). Reservations are recommended, go to www.evanstonhistorycenter.org/all-events. You can find out more about these events and Evanston’s women’s history at www.evanstonhistorycenter.org or www.evanstonwomen.org.